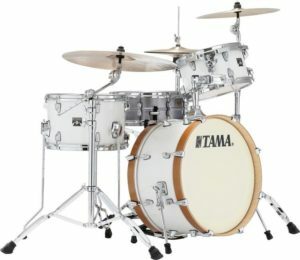 I cannot tell you how much I love this little kit. 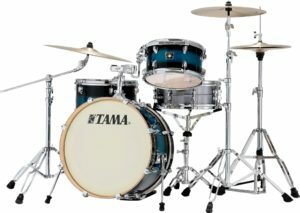 I have a compact Tama set myself, but it’s from 2015, and is the Imperialstar Bop. I love it, but I would love to pick up one of these awesome new Tama Superstar Classic Neo-Mods as well. I really love Tama’s size choices on this kit. Keeping the full size diameter, but just shortening the shells provides a deeper tone than deeper, but smaller in diameter shells. The kick on the Neo-Mod is a 20″, but is only 10″ deep. 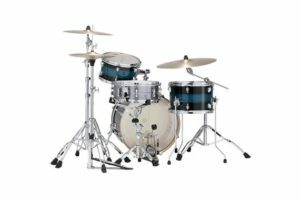 The rest of the drum sizes are a 7×12 tom and 9×14 floor tom. The shallow depth sizes make it so easy to move around. 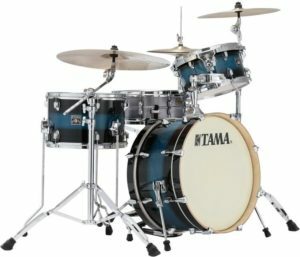 Shells are 100% maple, which is very nice for a kit in this price range, and on top of that it looks insanely cool. The Neo-Mod comes in all kinds of cool looking finishes too. 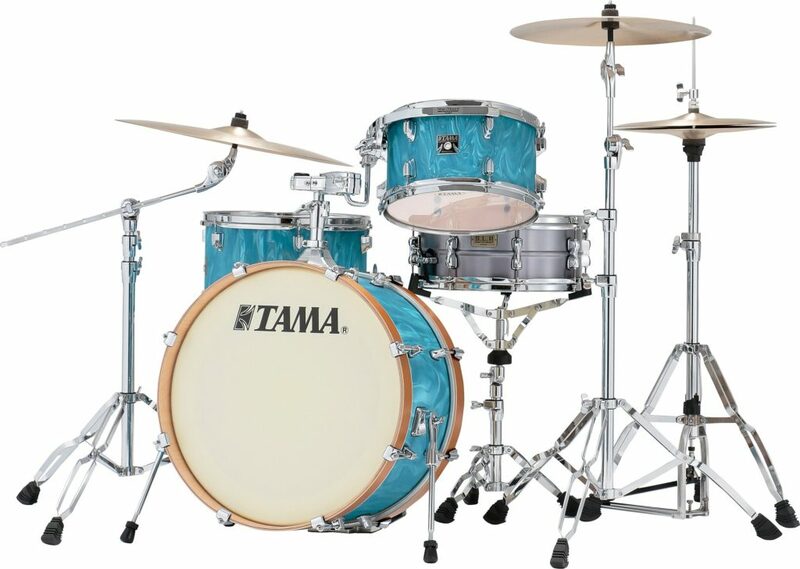 This entry was posted in drums and tagged best drums 2019, compact drums, review, tama drums, tama drums ebay, tama drums for sale, tama drums parts, tama drums phone number, tama drums prices, tama drums sets, tama drums swingstar, tama drums wallpaper, tama drums wikipedia, tama neo-mod on April 15, 2019 by DemonicSweaters.